Hadfields can offer advice on planning and administering a Vat registered system and suggest the most appropriate scheme. 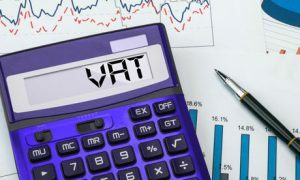 We can offer VAT control and reconciliation’s and ensure that VAT Returns are completed in plenty of time and correctly so to avoid penalty fines.  We can complete the return from your own accounting records or can take away all of the accounting burden and provide a full bookkeeping and accounting service either in-house or at our offices. We can negotiate with Customs & Excise and offer representation at VAT tribunals. By using Hadfields for your accountancy needs we would like to think that fines and tribunals would not happen as by following our advice, as we are up to date with all the current rules and regulations, errors or VAT liabilities would be avoided.